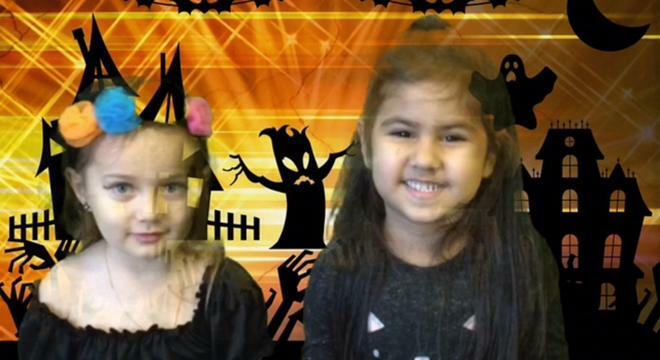 At Marshfield Primary School we are constantly striving to develop our learning and teaching of ICT and computing. 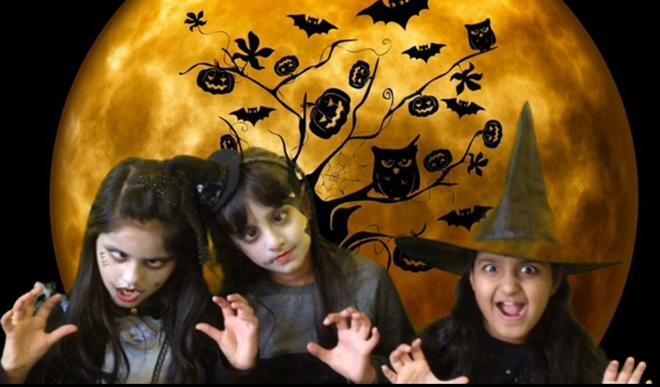 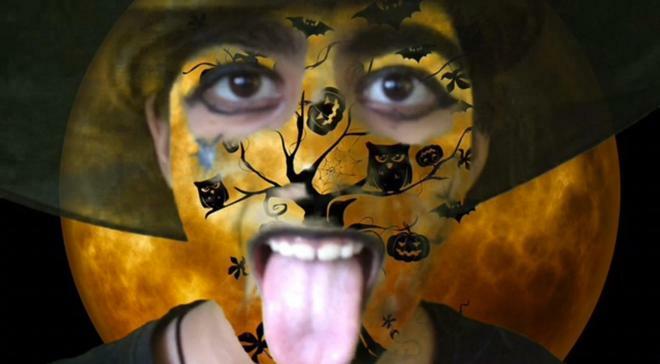 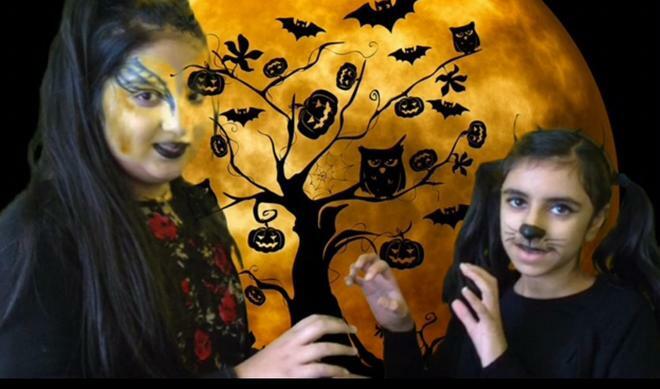 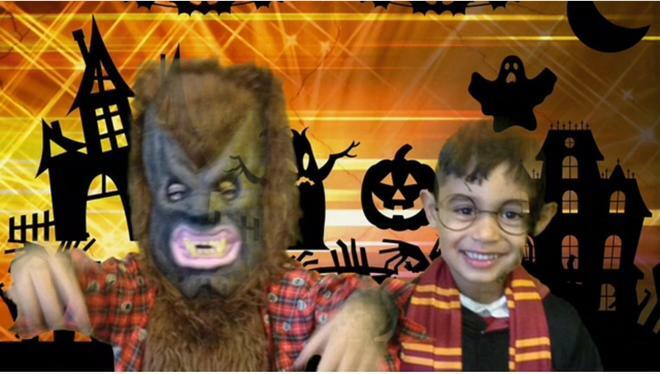 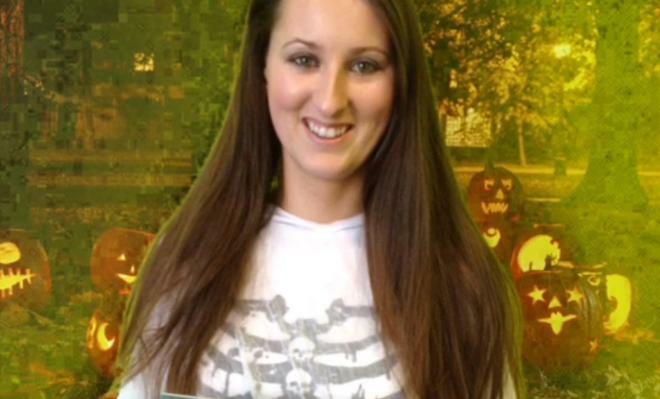 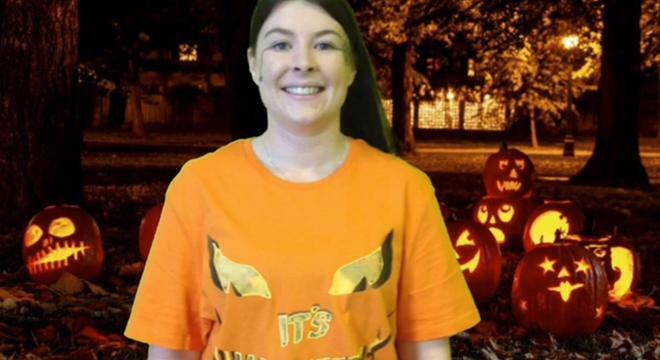 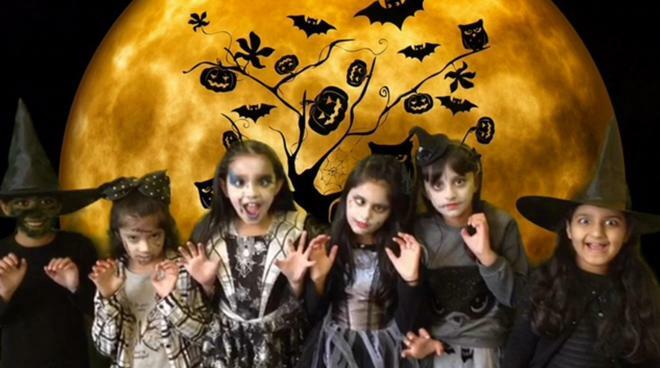 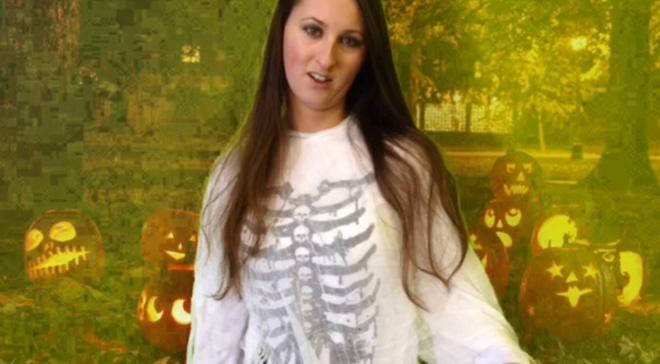 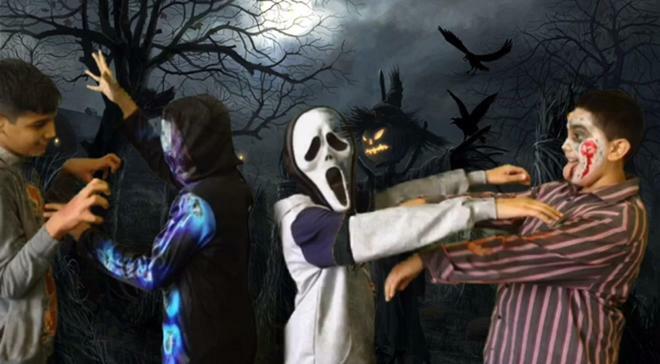 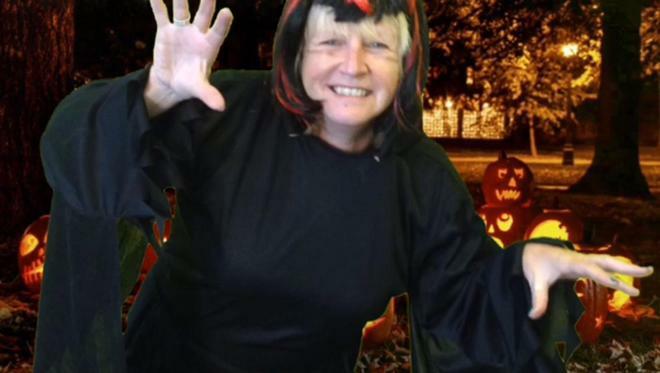 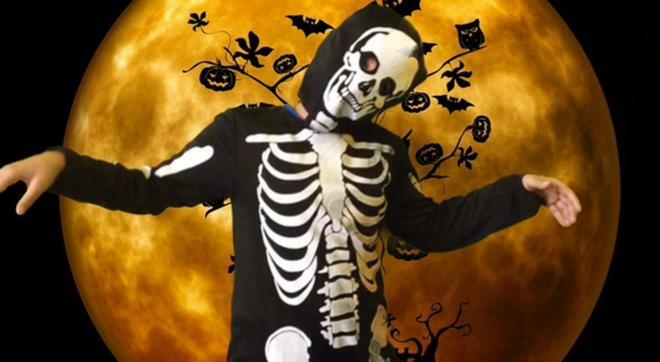 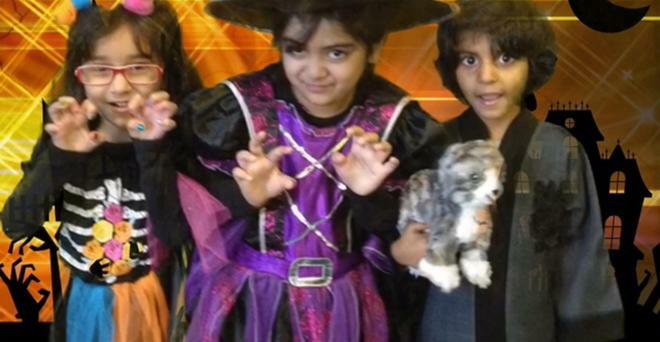 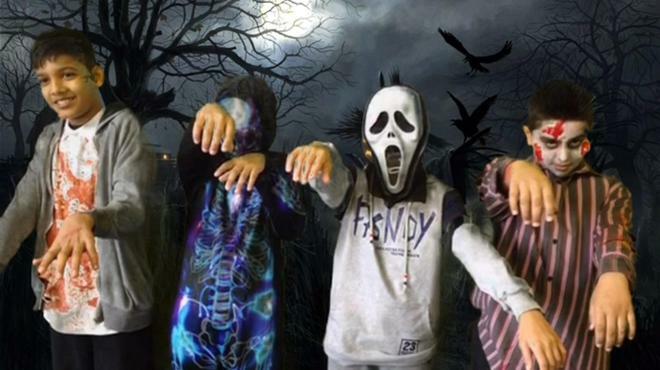 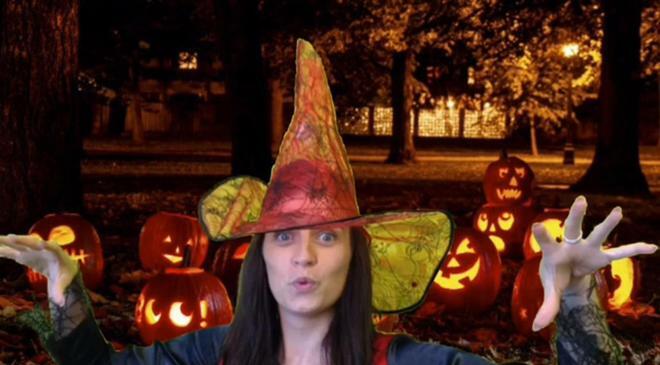 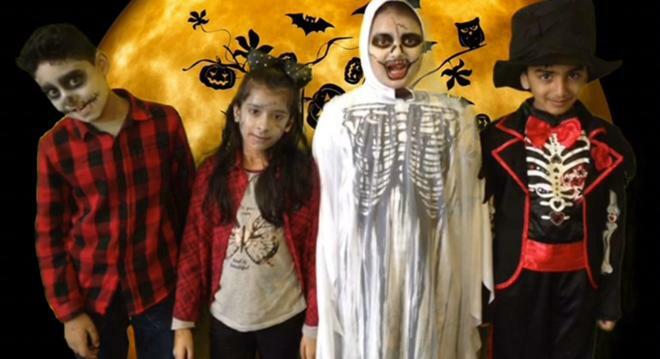 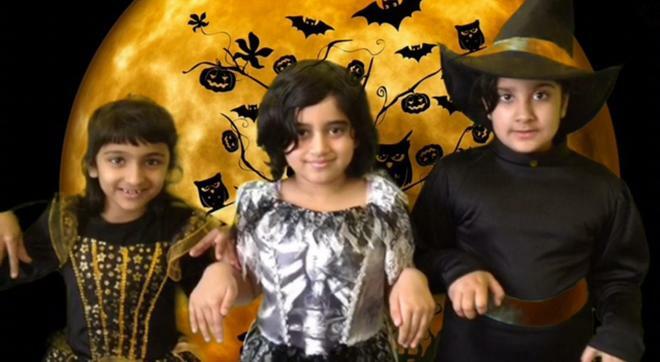 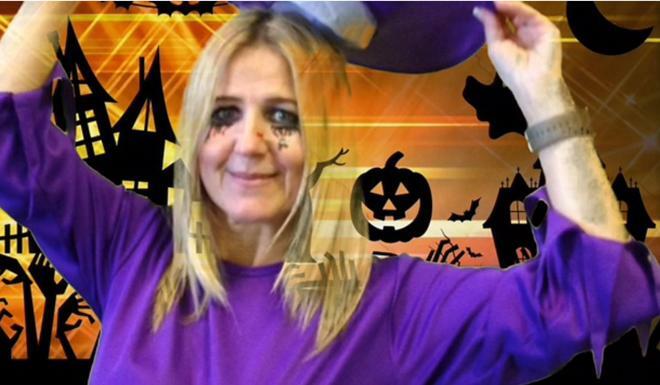 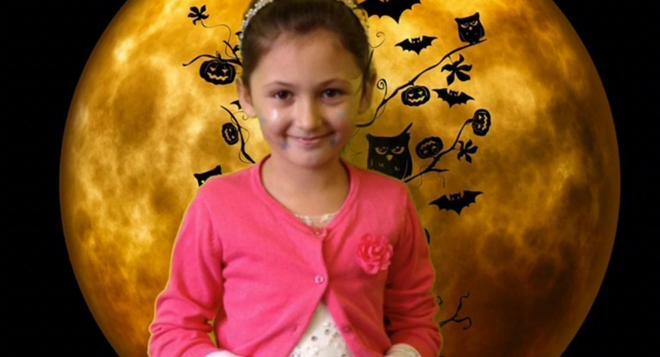 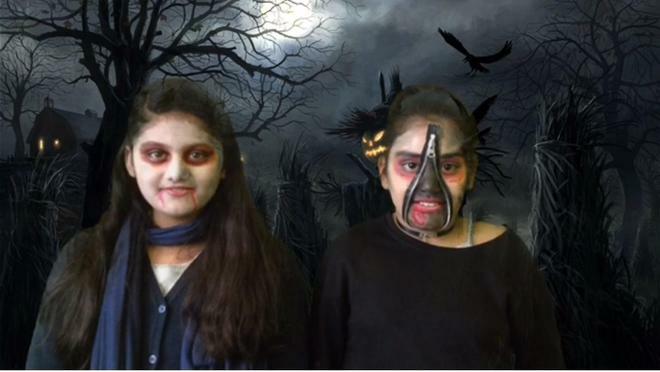 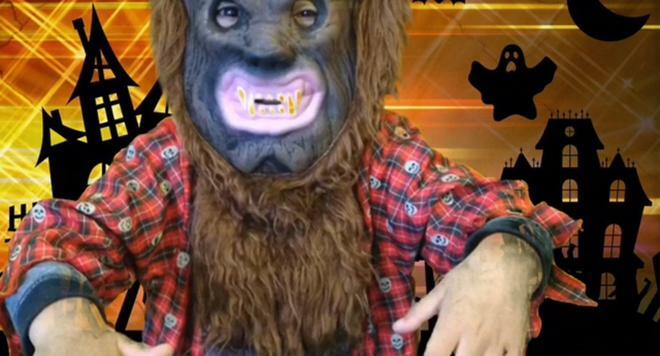 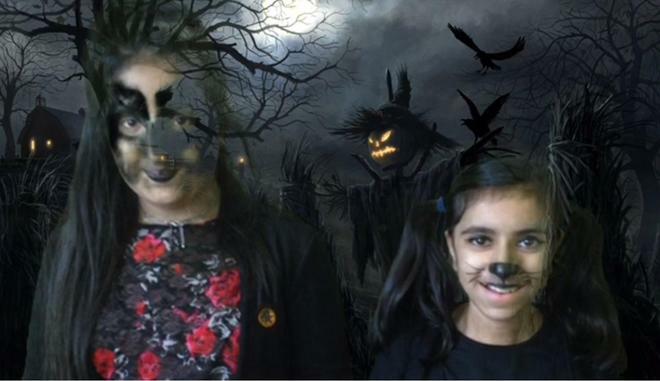 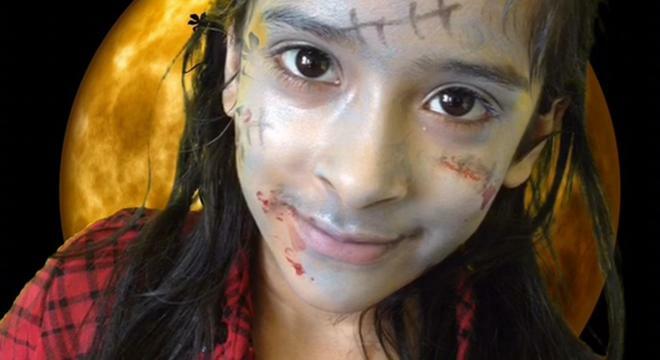 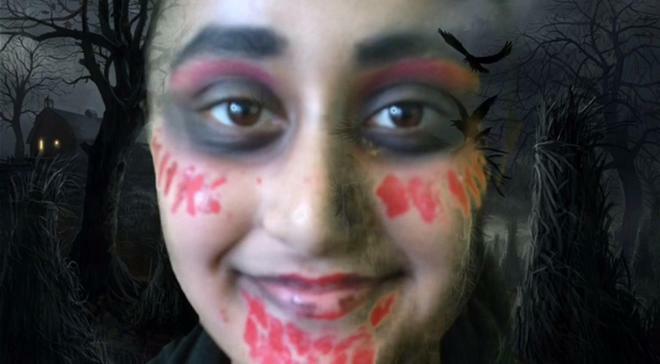 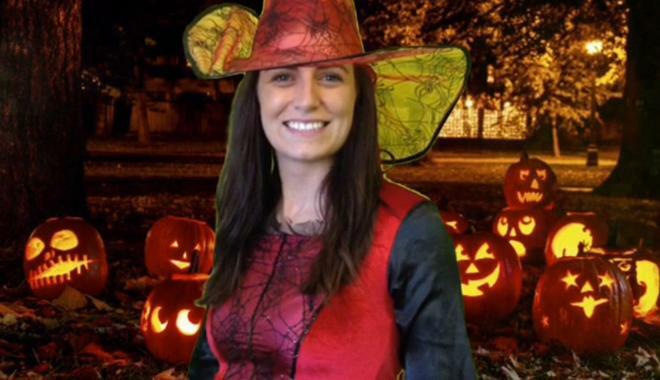 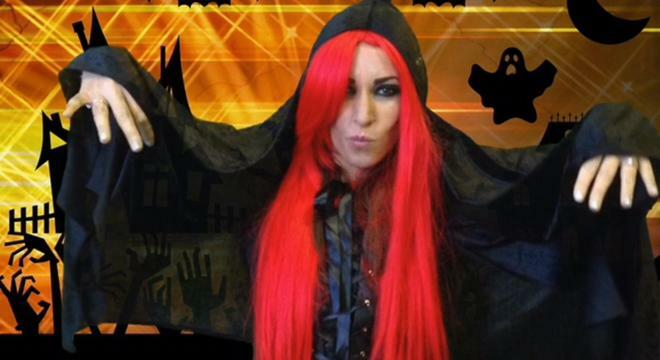 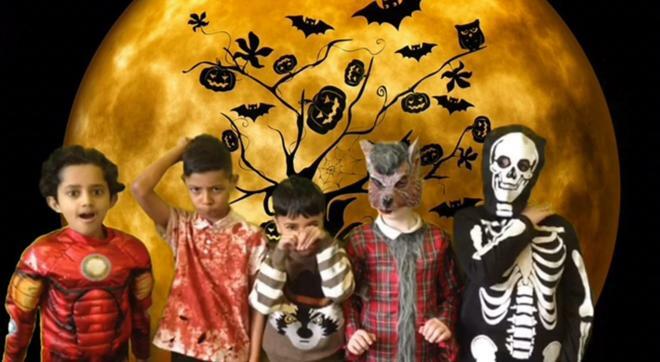 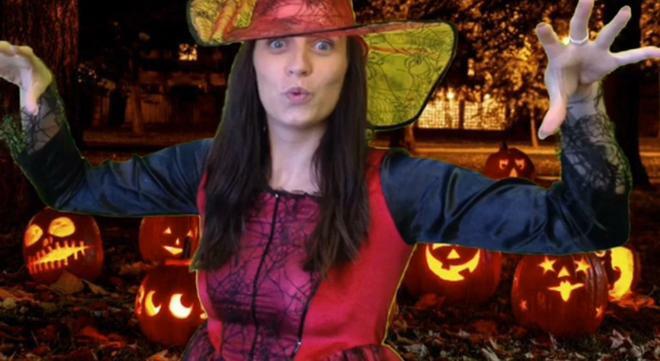 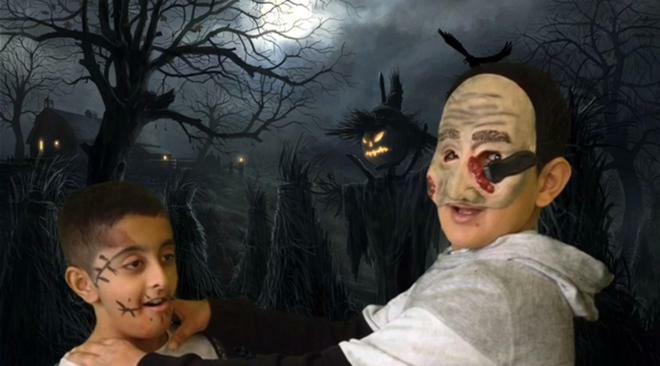 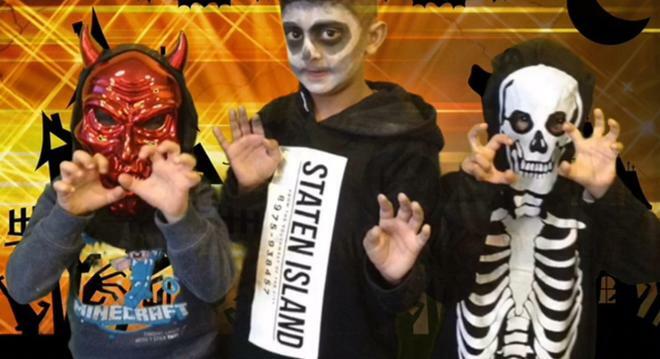 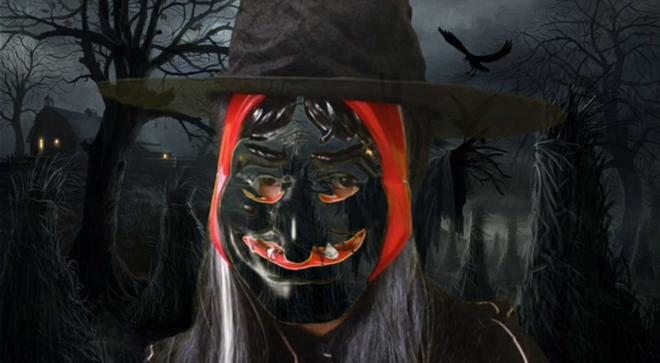 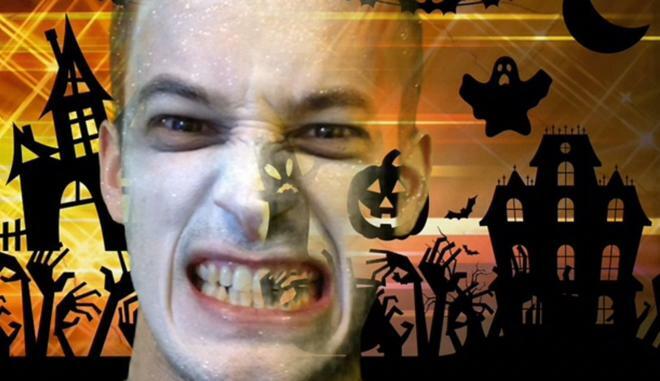 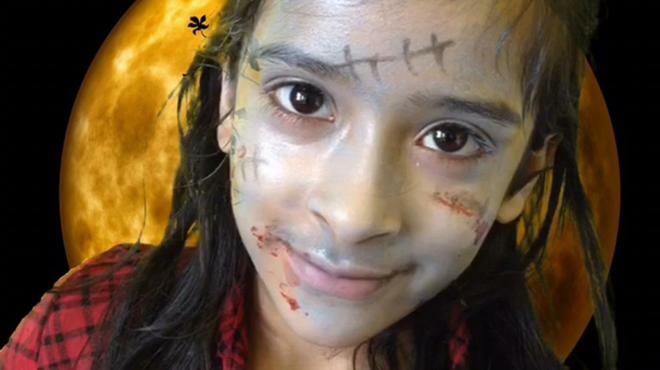 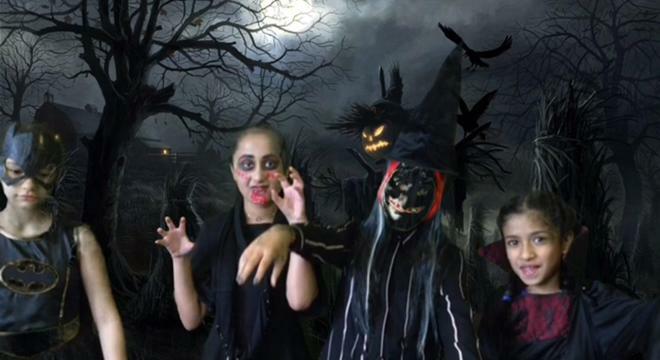 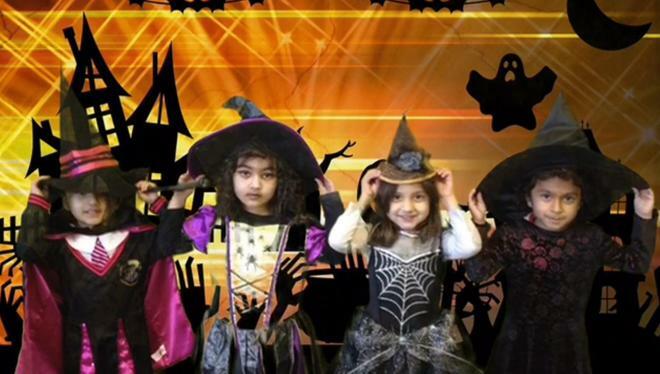 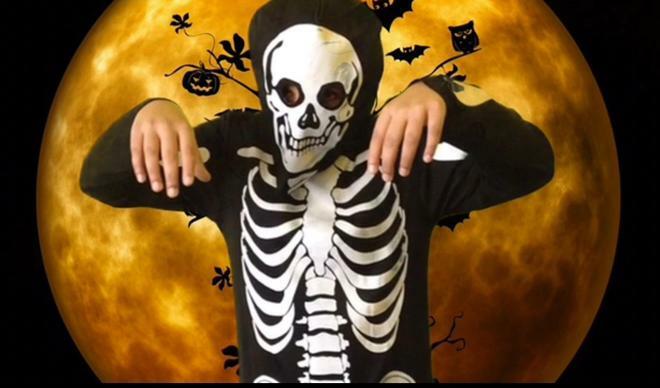 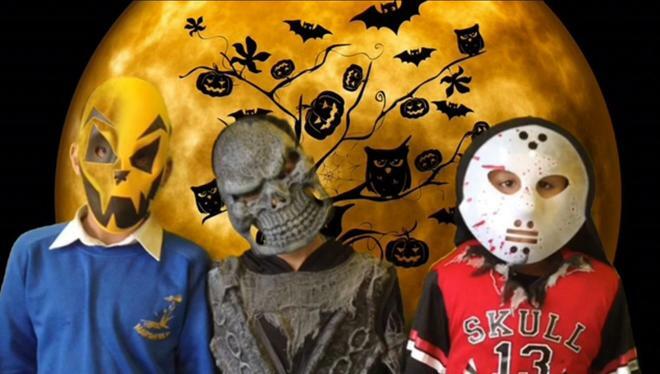 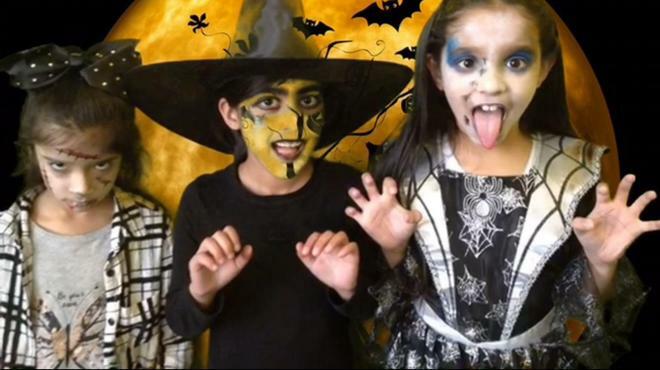 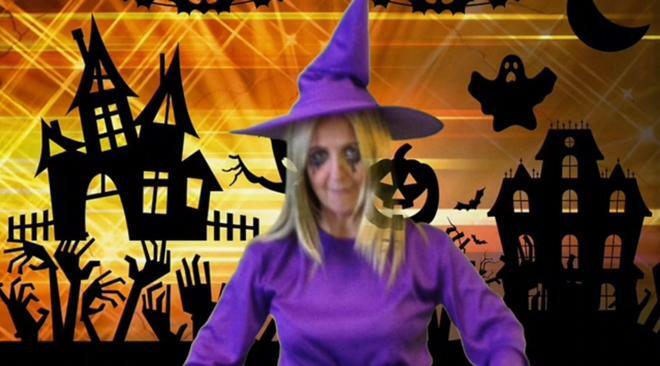 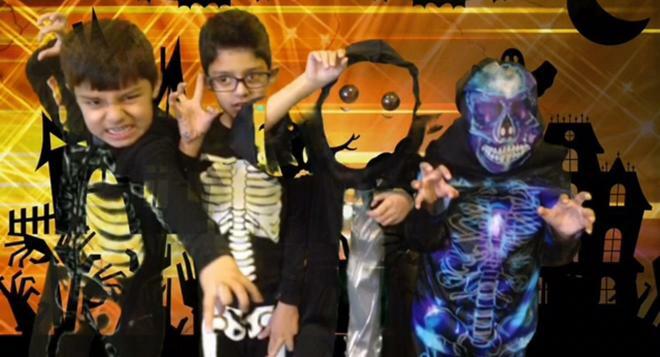 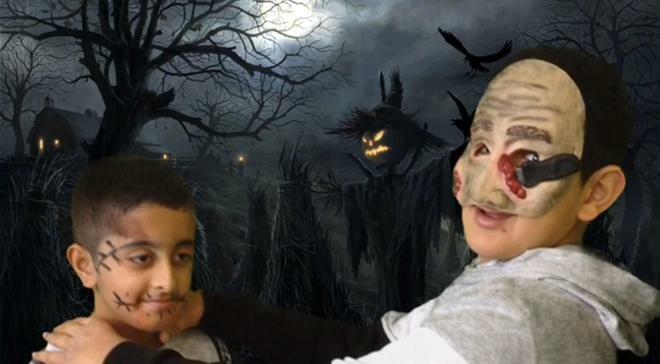 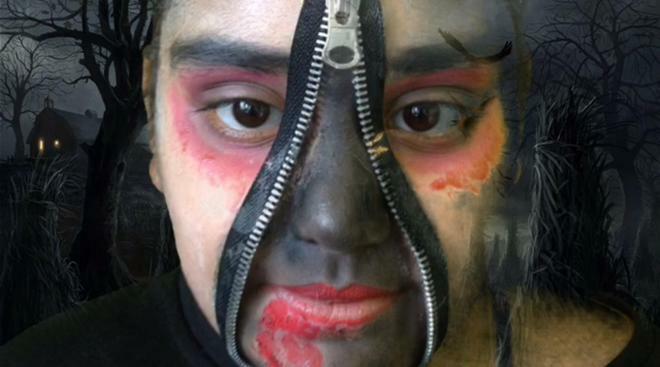 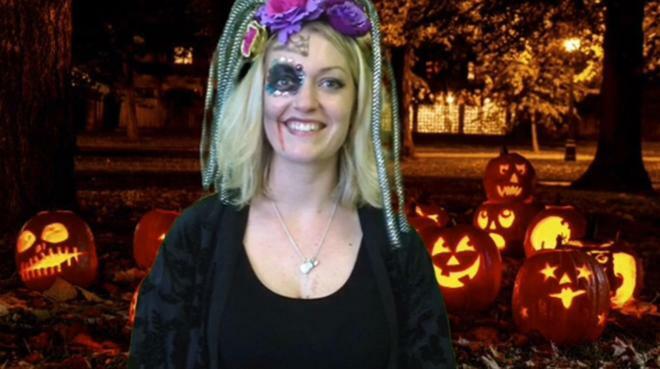 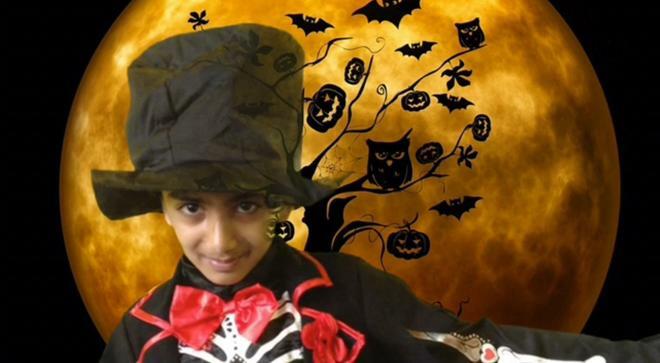 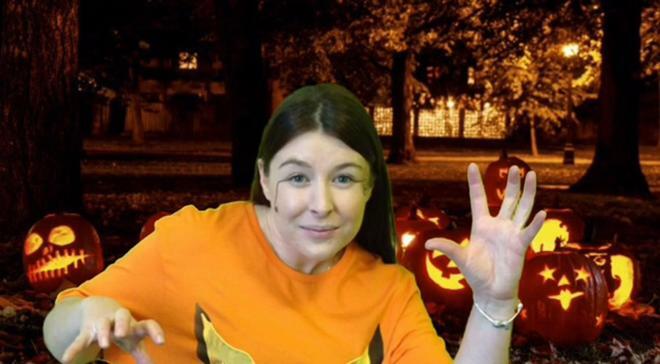 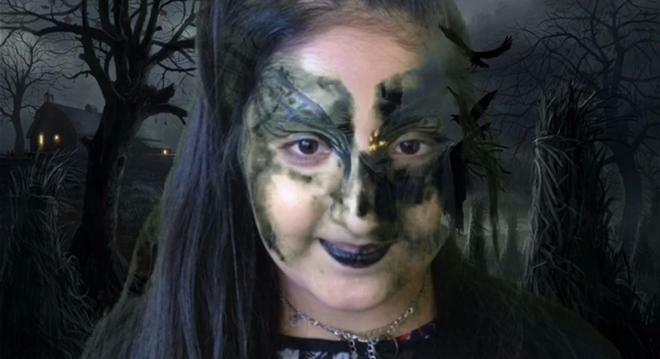 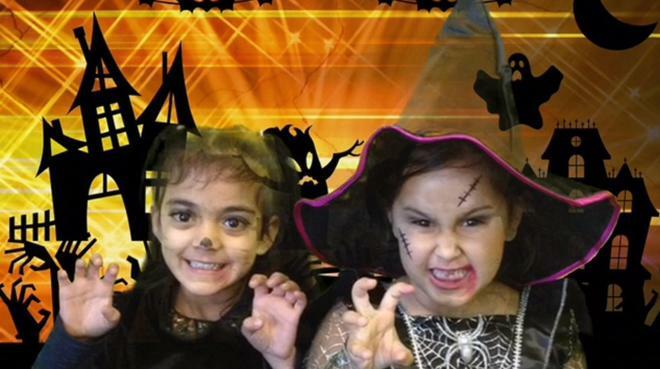 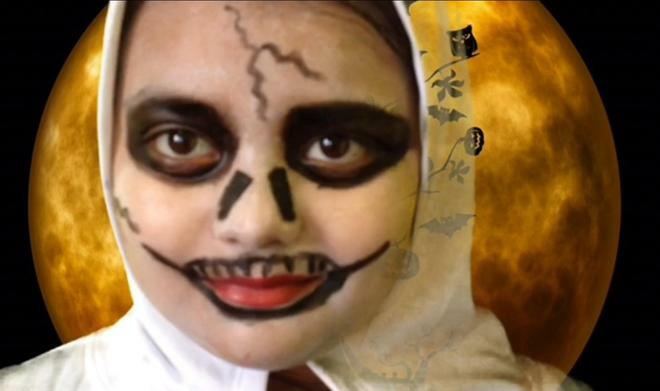 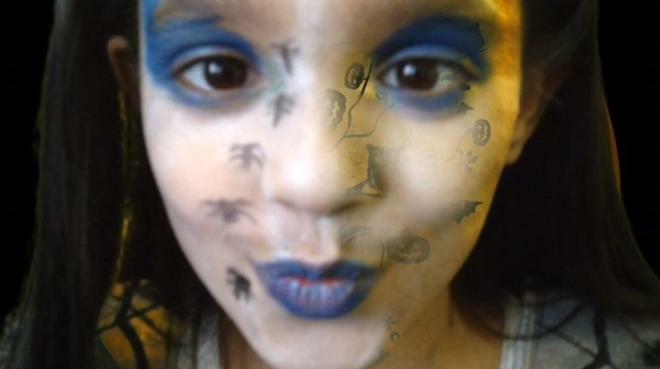 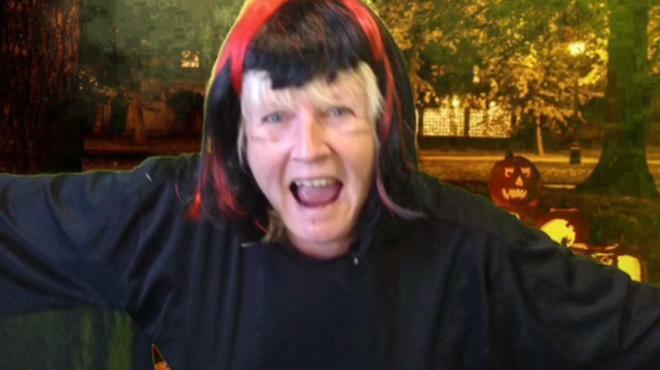 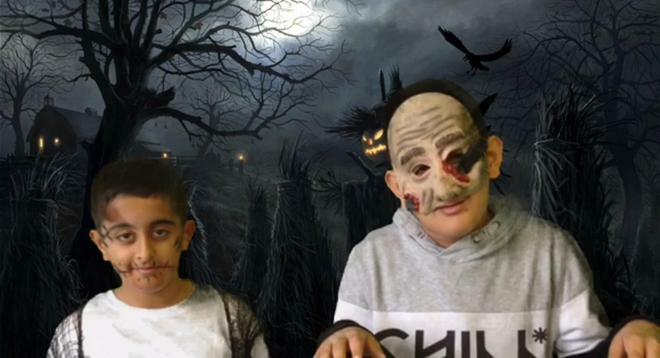 Children across the whole school had a wonderful time creating green screen photographs to showcase their fabulous Ghosts and Ghouls Day outfits. 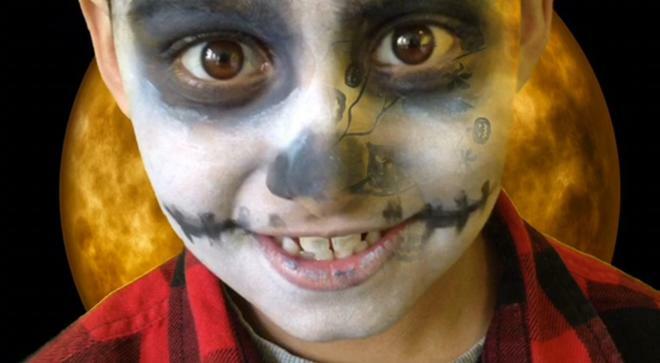 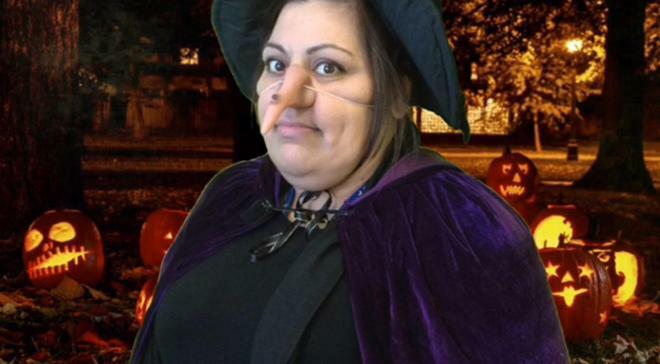 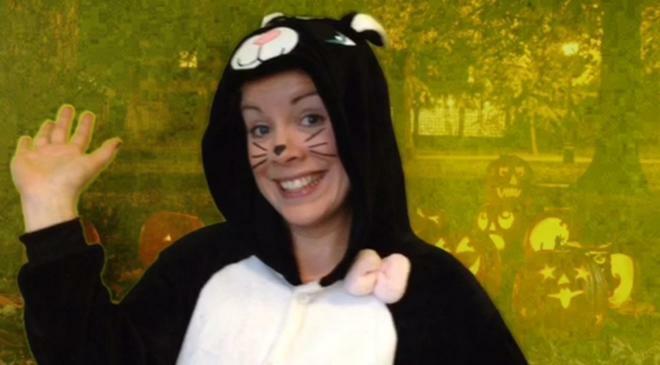 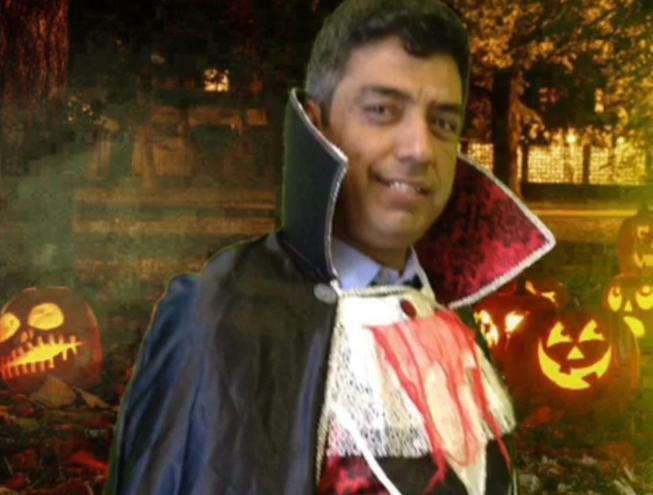 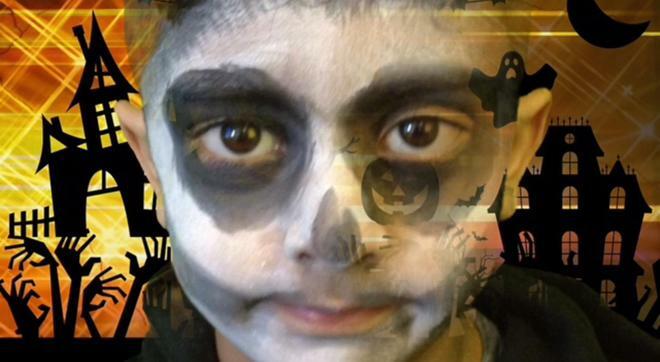 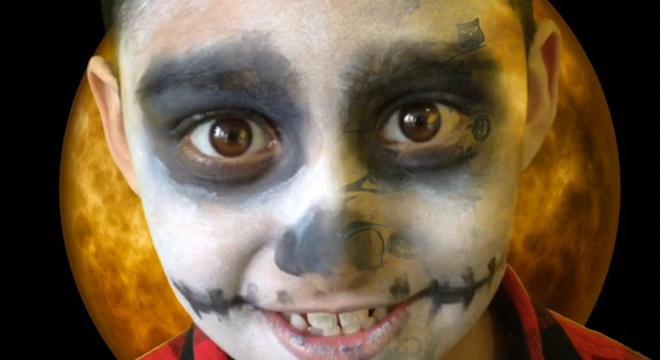 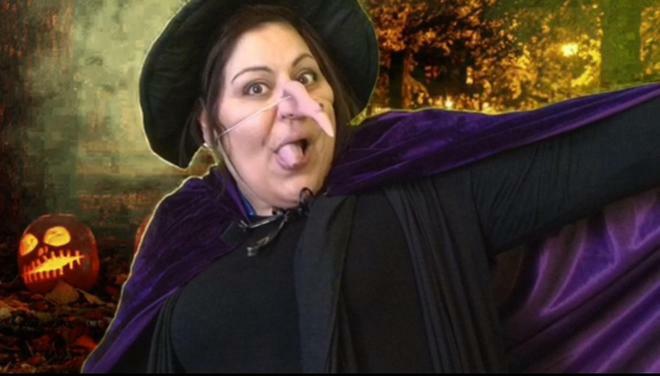 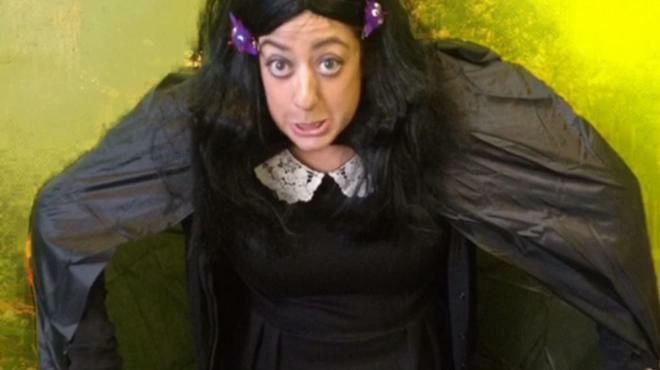 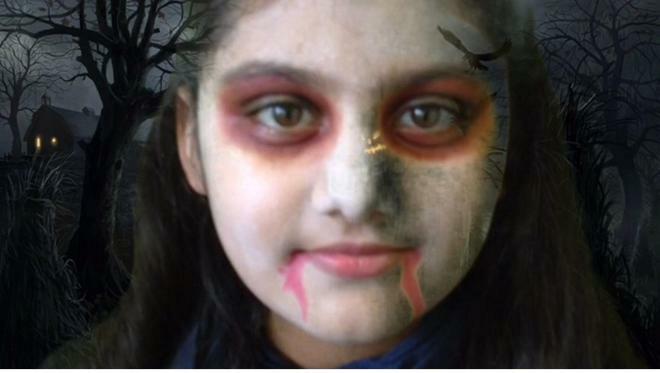 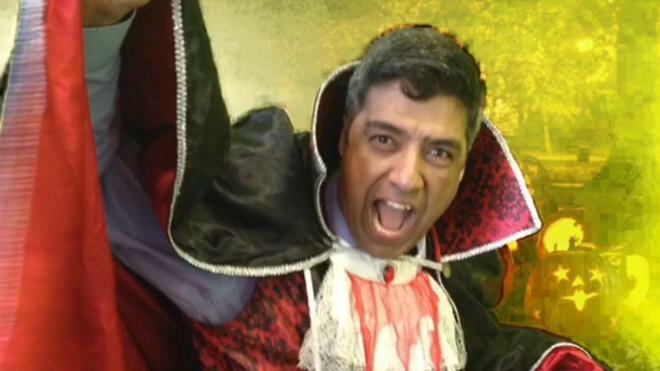 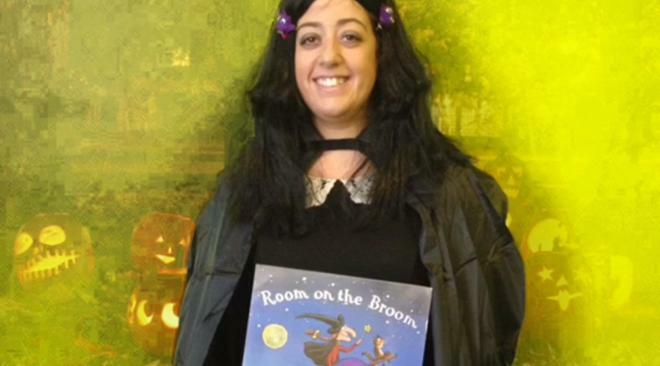 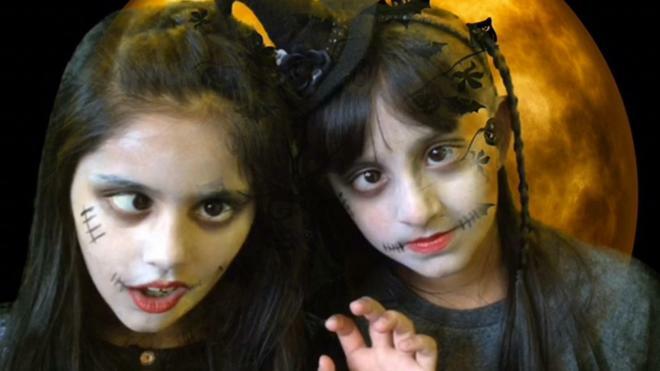 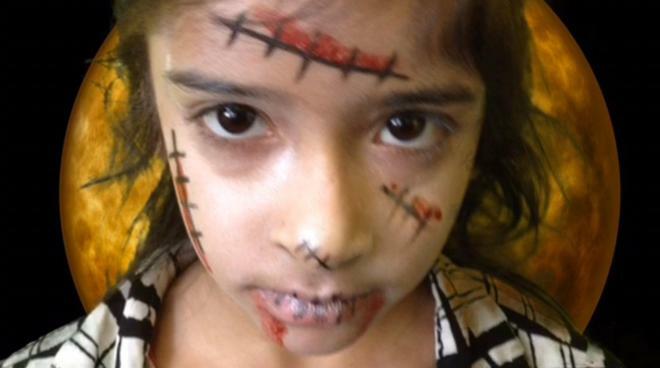 Thanks to parents and carers for organising and supporting with spooky costumes. 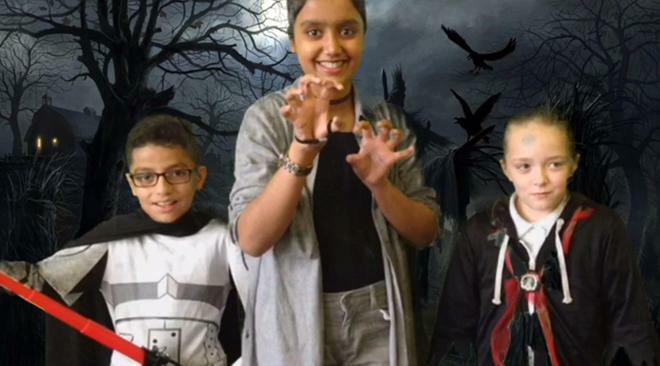 Green screen films to capture the exciting event are also exhibited on our 'Galleries' page.